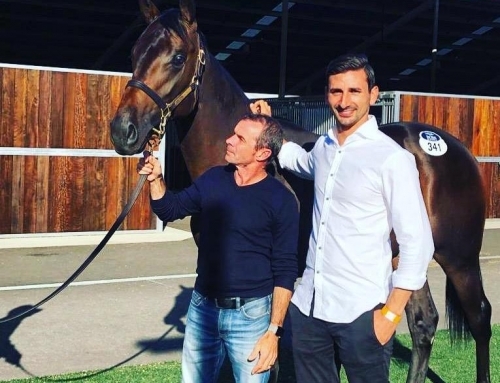 THE boom on the aptly-named Awesome Pluck could go atomic if the hulking gelding lives up to the hype when he makes his city debut at Warwick Farm tomorrow. 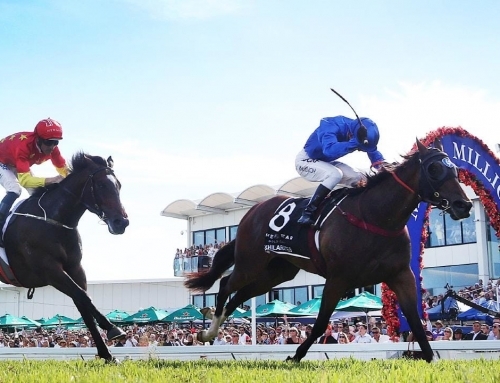 The Port Macquarie-trained three-year-old turned in one of the best debuts seen on a racetrack in an age when streaking to a 5 ½-lengths win at Taree on June 15. 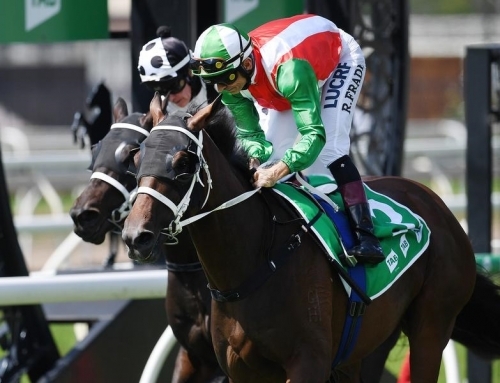 Awesome Pluck had a look at Warwick Farm last Friday morning winning his 804m heat by an widening 2¾-lengths ears pricked. 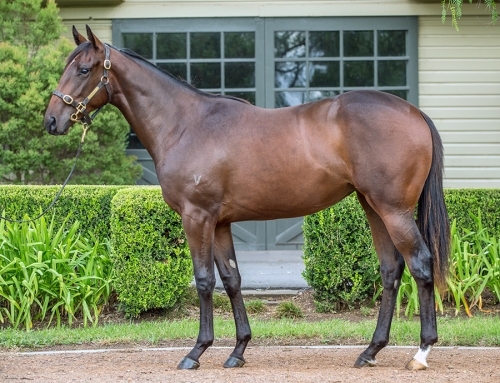 Awesome Pluck was knocked down to his trainer Jenny Graham for $67,500 at the 2016 Inglis Classic Yearling Sale on behalf of stable client Dale Miller. 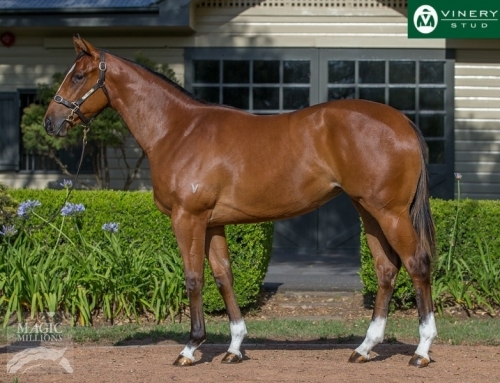 Standing behind the auction box at Newmarket that day was Vinery’s GM Peter Orton who bred the son of the Stud’s resident sire Pluck. “This guy was big and just something special all the time as a foal, a great character,” says Orton. 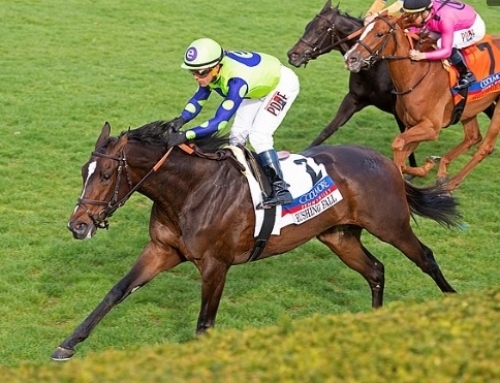 “He was always going to be a three-year-old so what he is doing now is a just a bonus. It’s pretty rare to be running like he is now but he always had a lot of natural ability and natural physique. bout of colic while carrying her next foal (a full to Awesome Pluck) so it was really sad. 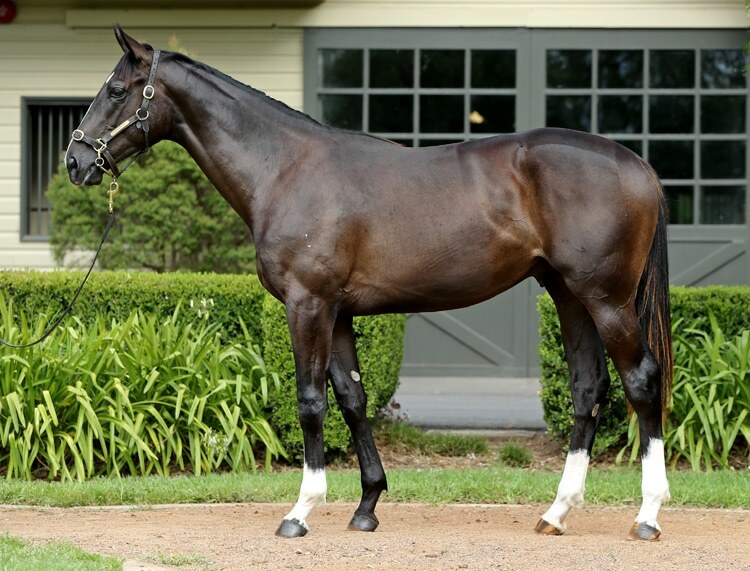 Awesome Pluck’s pedigree is “all Vinery”, Pluck stands at the Farm alongside his famous father More Than Ready while the first two dams of the Port Mac galloper are by stud residents past and present Mossman and Red Ransom. Awesome Pluck’s third dam is Rose O’ War who has the distinction of being the first horse to beat the immortal Sunline on Australian turf. 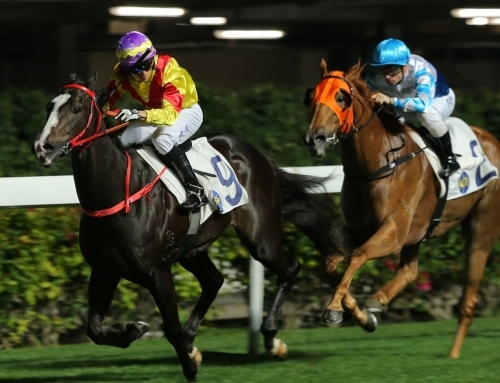 As for Pluck, his fortunes continue to soar not only here but in the highly competitive world of Hong Kong racing where Winwin Ruby and Jade Theatre both scored last month. “Hong Kong is another leg to Pluck’s market,” says Orton. 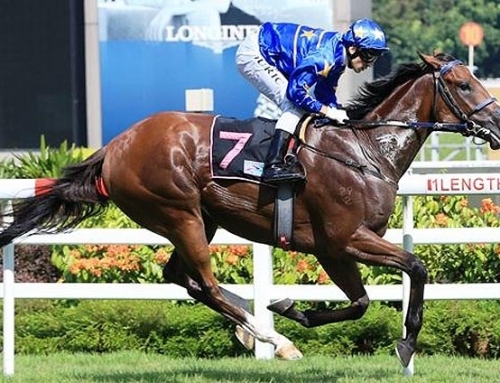 “To be a Hong Kong horse so early in his career is a real positive for the stallion.